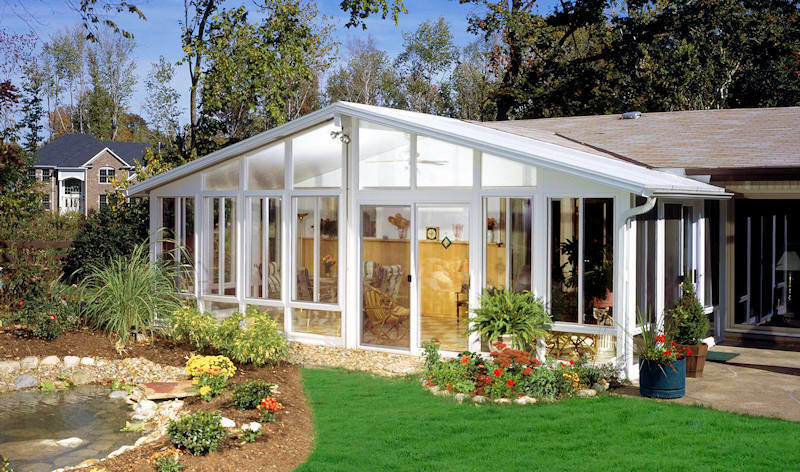 All of our vinyl sunrooms feature the clean, finished look with no visible screws or fasteners, and finished electrical reaceways conceal all the wires or cables. 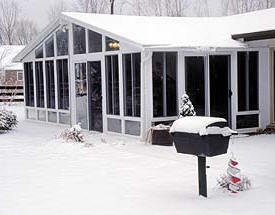 We proudly offer Joyce Manufacturing Sunrooms. Joyce is a family owned business since 1955. 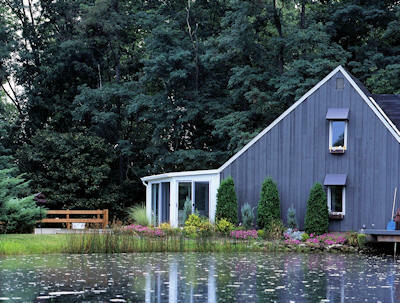 Why Vinyl for a Sunroom? A unique two-piece mullion system joins the roof sections together to create a gasket-like compression seal that will provide a lifetime of protection. The compression seal does the job, not the caulk. Kote® in an electrically charged spray paint booth. The result is a finish that resists chip, dent, fade, or scratch. * Other paints are usually a baked-on enamel, or wet paint similar to tubs and sinks, that scratch, fade, and chip over time. is produced from a naturally occurring mineral that is safe, non-toxic and noncorrosive. 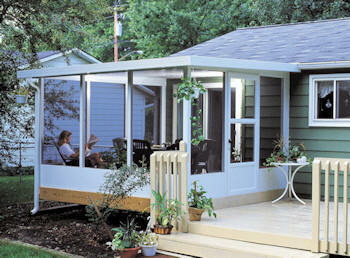 Screen Rooms are constructed using only extruded heavy duty aluminum. 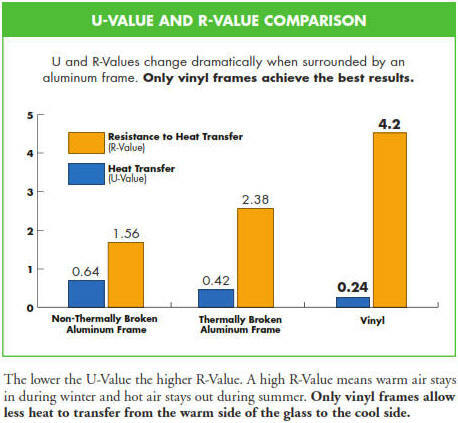 Extruded aluminum is superior, in both strength and stability, than roll-formed. Our Korad Insulated wall system is 100% UV inhibitive – as well as dent and scratch resistant.